Jerry Reynolds, a native Californian, has lived in Orange County for more than 40 years. He and his wife, Dee enjoy living in Orange County, traveling and spending family time with their nine grandchildren. Jerry’s career included an illustrious career with Trans World Airlines, and later American Airlines flying the world as an airplane Captain. It is during this time that he found time to pursue his natural ability as an entrepreneur. Jerry successfully started and operated several small businesses. Jerry is respectful and honest. He has integrity and perseveres to his client’s needs. He takes time to listen and learn about his client’s needs and expectations so that he can find them the perfect home or investment. Jerry is also dedicated to help the seller every step of the way to make their move as easy as possible. Jerry is excited to join a group of dedicated professionals with years of knowledge and experience. 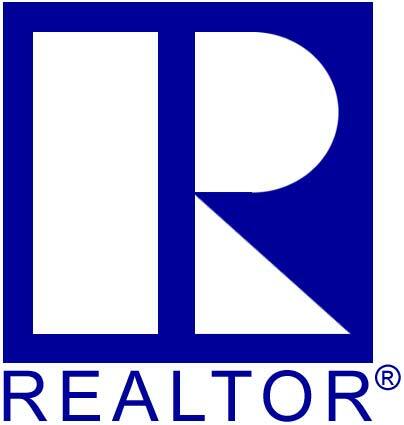 They are a full-service company that helps their clients every step of the way for every transaction. He is also a member of the Orange County Association of Realtors, the California Association of Realtors and the National Association of Realtors.